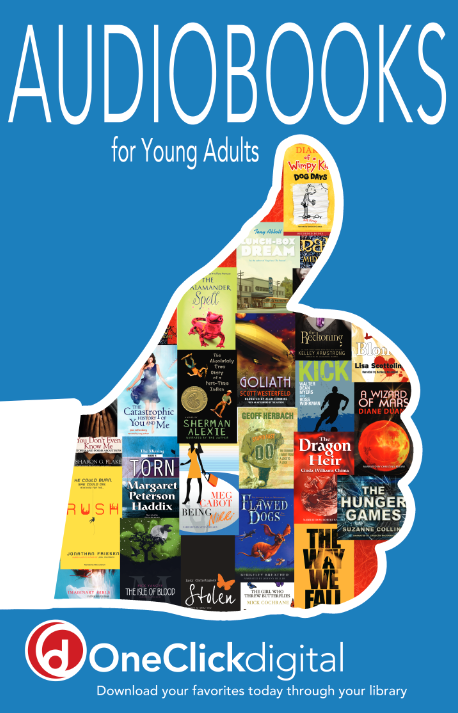 NHCPL resources and programs for teens and their parents, teachers, and caregivers. The granddaddy of all book apps, Goodreads lets you track your reading, connect with other readers, and even win free books. Libib lets you catalog your home library any way you like! Never lose a book on your bookshelves again. Are you an avid bookstagrammer or just really into visuals? Try Litsy, a free app that lets you connect with other book lovers. The Gale Virtual Reference Library is a database, in e-book format, of encyclopedias, almanacs, and specialized reference sources for research topics on the arts, biographies, education, the environment, history, medicine, multicultural studies, the nation and the world, religion, science, social science, and technology. SIRS® Issues Researcher offers the best article selections from more than 2,000 sources from around the globe. Analysis and opinions cover the pros, cons, and everything in between of 325 social, scientific, health, historic, economic, political, and global issues. 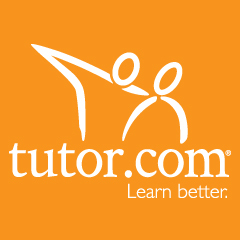 Free homework help from a live, online, qualified tutor is available 24/7 for K-12 and college students as well as adult learners. Receive help in math, science, English, social studies, ESL, computer literacy, and college placement exams. Tutors provide essay and resume feedback with a drop-off service. Take assessment quizzes to develop and practice your skills in a variety of subjects.